Selling your home is one of the biggest decisions you’ll make in life. 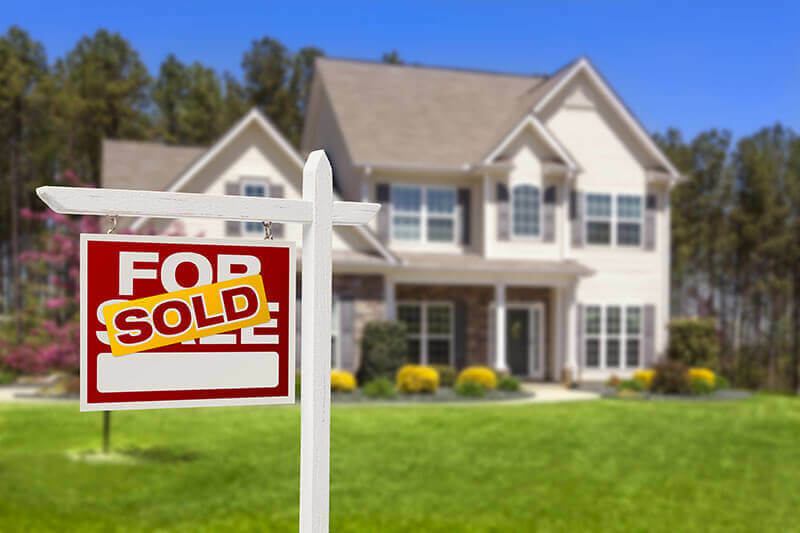 This decision and the process deserves making sure you align yourself with a professional Realtor that will guide you and represent you every step during the transaction. You can count on Beth to provide excellent customer service, knowledge of the marketplace and exceptional marketing. Beth prides herself in covering the following steps and details when listing a property. Beth will provide a comprehensive market evaluation and analysis on your property to determine the price of your property. Once the value is determined, a marketing plan is put into effect. Properly marketing a property requires a comprehensive strategy to get positive results. The listing agent should also understand the need for a high quality website as a top web presence is key to advertising the homes they are selling. Beth prides herself on her excellent web presence to further enhance and market her listings. Beth hires a professional photographer for all of her listings. If a property is not photographed by a professional photographer it’s a disservice to the seller and also the property. Nothing will ever replace a buyer viewing a property ‘in person’, but professional photos will give the buyer a glimpse into the features and qualities a property can provide. Obtaining feedback from agents that show the property is critical. It’s important to understand a buyer’s level of interest and what they may have liked or disliked about a property to help educate the seller. Honest feedback helps a property sell. The buyer of your home will look at not only some of the obvious aspects of your home but many other details before making the decision to buy. There are several details that you can do as the seller to fix minor repairs and cosmetics that can prevent a buyer from confusing minor repairs with a possible large problem. We all know that purchasing a home is a very difficult decision as well as very stressful. The buyer is just like you, he/she wants to feel the home has been taken care of and is in good operating condition. Feel free to contact Beth for a complimentary brochure and guideline to preparing your home for the marketplace.